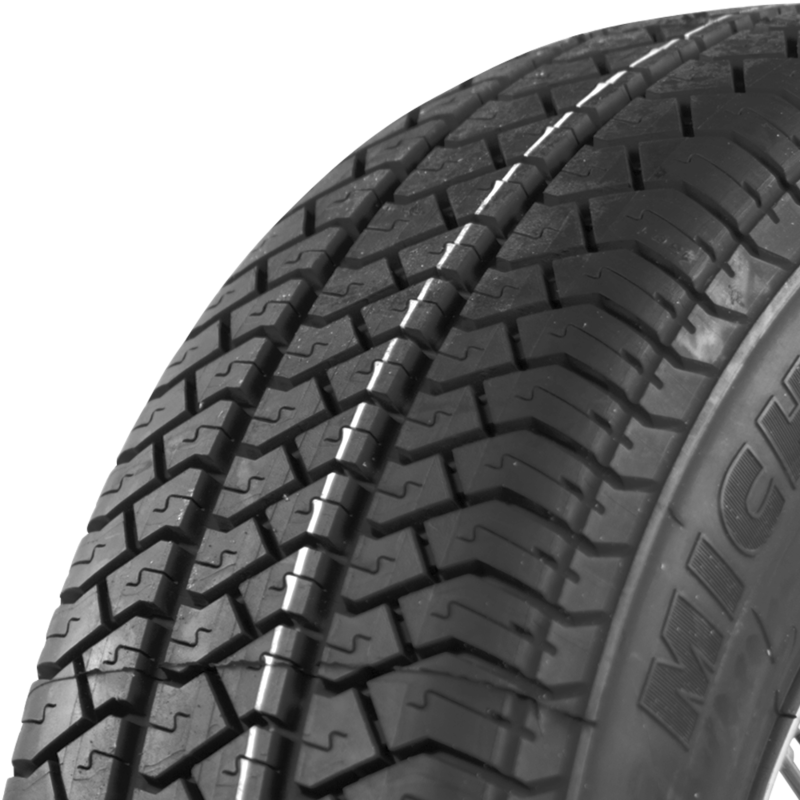 Can you please tell me the diameter of teh Michelin MXV-P | 185R14 tire? 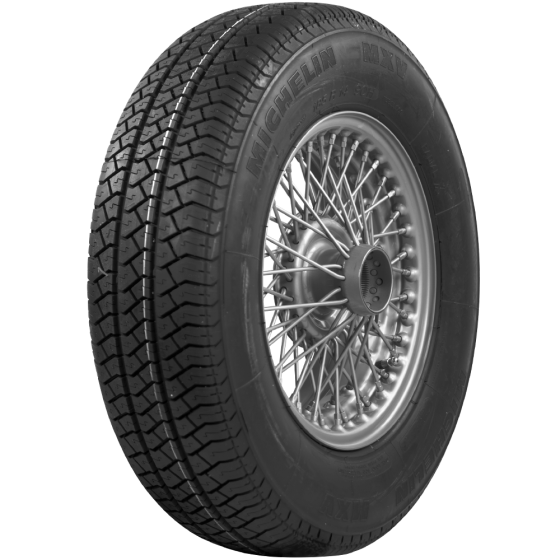 Yes, the overall diameter, as well as all other available measurements are listed under "Specifications" for this, and all other tire listings on our site. Under specsifications you state "tubless" yet under "other stuff you may like" you list an offset valve tube. Is it optional to use a tube? Tubes are offered for otherwise tubeless tires when it is possible they may be mounted on a wire rim, split rim, or similar. 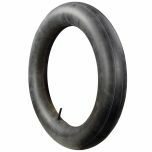 If a tire is mounted on a rim that does not hold a seal, then a tube is required. In some cases a tube is optional, and sometimes it is not. Whether a tire needs a tube or not does not necessarily depend on if it is marked "tubeless. "